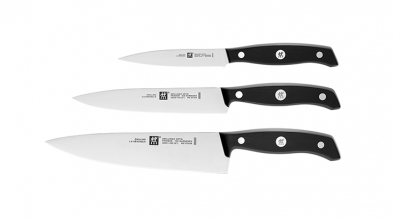 ZWILLING has been synonymous with exceptionally high-quality kitchen knives and scissors since 1731. 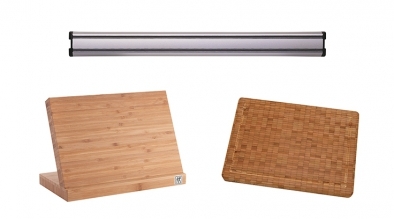 Since then, our innovative products have gained recognition from professional chefs and amateur cooks the world over. 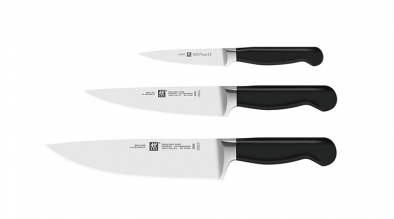 Limited edition range to celebrate ZWILLING's 285th Anniversary. Made from the steel from Germany's highest railway bridge, the Mungsten Bridge. Each blade is beautifully unique. Linking the tried and tested with innovation, focusing on form and function and combining exquisite materials and state-of-the-art technology: that's the idea behind TWIN 1731. 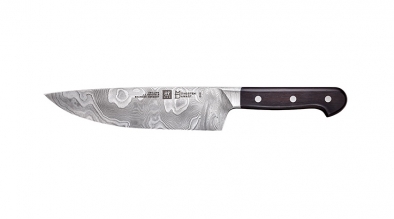 The ZWILLING® Diplôme series has been developed in co-operation with the world-renowned cooking school "Le Cordon Bleu". 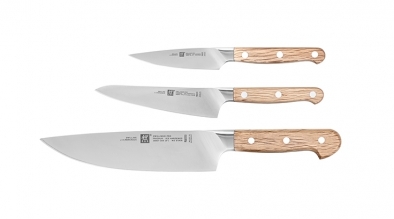 Every knife is unique due to the natural grain of the wooden handles. 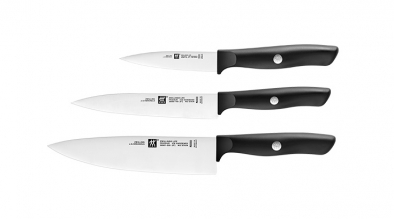 Suitable for professionals and amateurs alike, the ZWILLING Pure range features comfortable, high quality knives that perform exceptionally. 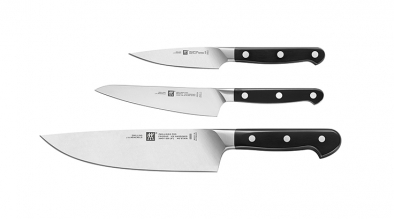 The FOUR STAR series provides traditional masterpieces and, up to now, is ZWILLING's best-selling knife series. 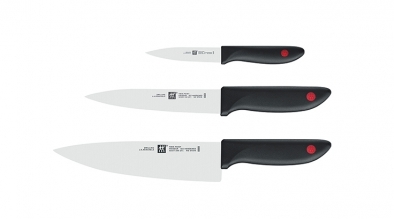 ZWILLING Artis is a mid-range series with good sharpness, and easy, lightweight handling. 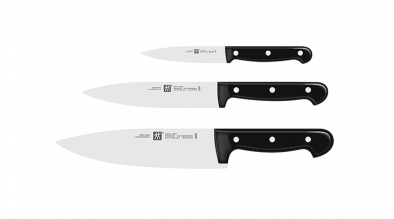 The TWIN Four Star II series is a further development of a ZWILLING classic. 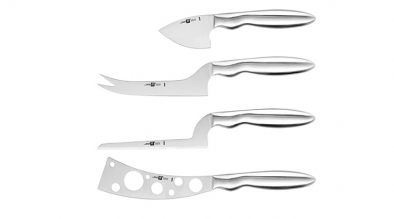 A high quality stainless steel blade gives the knife optimum balance. The modern interpretation of a classic three-rivet design to enhance every kitchen. The perfect choice for a newcomer. 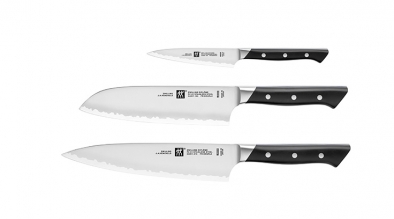 The ZWILLING® Life series provides high quality knives for everyday use. 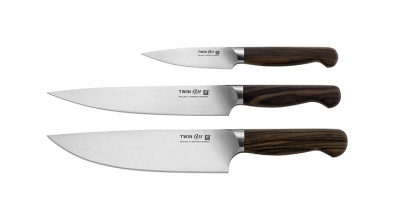 TWIN® Chef is a reliable, easy-to-use knife range with comfortable, easy to grip handles. 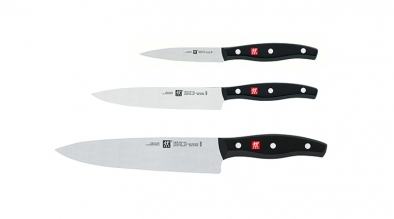 ZWILLING "Original Küchenhilfe" is a traditional all-rounder. It effortlessly cuts, removes crown caps and opens bottle tops. 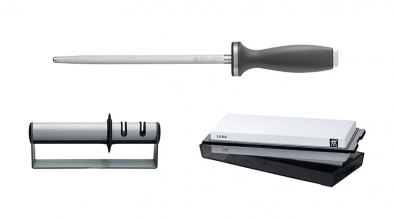 Sharpen knives with ease with the correct use of the right knife sharpener from ZWILLING. 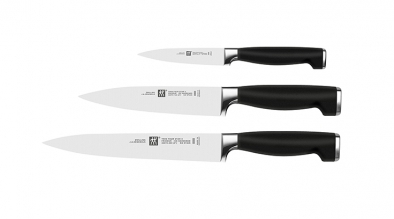 High-quality knives call for proper accessories to preserve the durability and beauty of these outstanding kitchen implements. 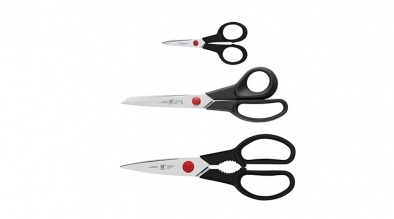 The solid blades cut wafer-thin materials as precisely as cardboard or flowers. 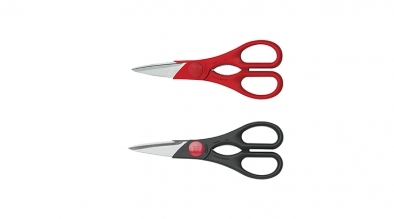 TWIN Select – perfection in design and function. 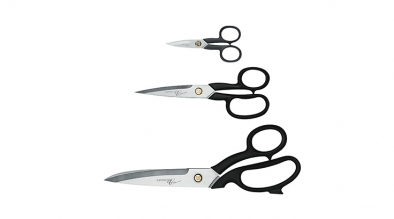 With their strong blades and pleasantly large handles, these original TWIN multi-purpose scissors effortlessly cut even the toughest materials. 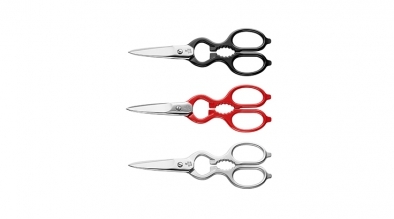 The punched metal parts of Superfection Classic scissors are fixed to their hard-wearing handles. Specialist types for all uses simplify work. 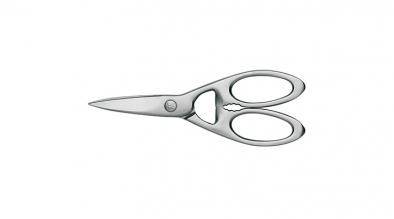 TWIN L scissors are versatile, lightweight and exceptionally sharp. Very effective for a wide range of applications. 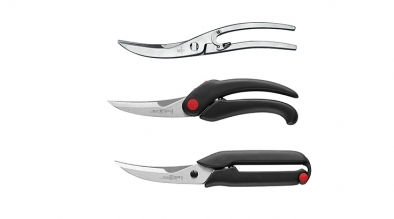 All models of ZWILLING poultry shears are extremely robust and guarantee optimum transfer of force.